You (um, usually) eat healthy, (really try to) hit the gym and practice your daily down dog (or at least play with one), but you’re STILL struggling to feel your best. You’re dragging yourself through the day caffeinated or worse, medicated. You don’t want to miss out on being the best mother, wife, friend, daughter or entrepreneur. The world needs your beautiful, vibrant + healthy spark. You need someone to help you THRIVE…and not just SURVIVE! That’s exactly what we do, friend. 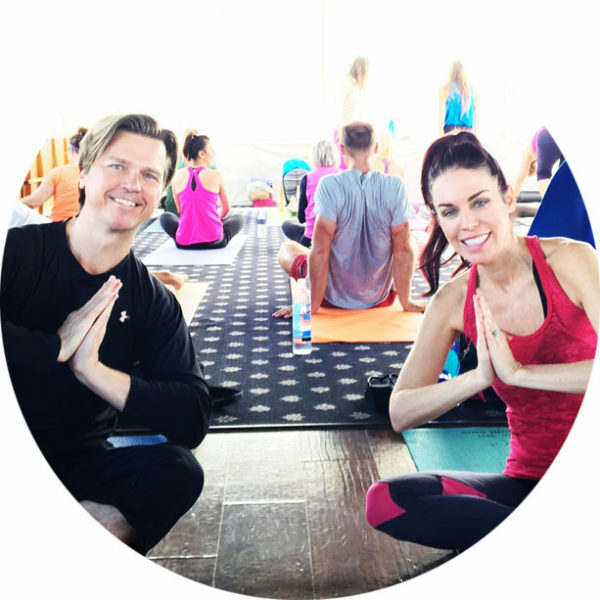 We’re Ron & Lisa Beres, The Healthy Home Dream Team®, and we teach busy women how to eliminate toxins from their lives with simple, step-by-step solutions to improve their health. We’ve spent over a decade helping thousands of people, just like you, reclaim their health by identifying and eliminating dangerous, hidden toxic chemicals from their home & life. We know what it’s like to feel like something’s ‘off’ when doctors tell you everything is fine. Or, to not want spend the rest of your life loaded up on meds and desire to live your life to the fullest – without the need to be perfect. Through our flagship program, Change Your Home, Change Your Health in 30 Days, we offer practical, easy, affordable & proven techniques to create a healthy environment for you, your pets, your kids and your loved ones. Through digestible bites of actionable guidance, we hold your hand (well, virtually anyway) every. step. of. the. way. AND…we make the process well, fuuun! New plush carpeting, white thermafoil kitchen cabinets, fresh new coat of paint, and adorable little gas fireplace…ahhhhhhh! That “new-home smell” was proof positive that everything perfect. Newly engaged, I could barely get out of bed in the morning. I’ve always been a high-energy person, but suddenly I was constantly exhausted (sound familiar?). I experienced flu-like symptoms, amenorrhea (no period and no fun), fatigue, edema, sinus issues, lowered immunity and hormonal haywire in my late twenty’s. And, no. I wasn’t pregnant. I visited MD’s, naturopaths, endocrinologists, chiropractors, healers and acupuncturists. None of them could tell me what was wrong. That’s when I began researching. Could my oh-so cute new home and personal choices be the cause of my troubles? 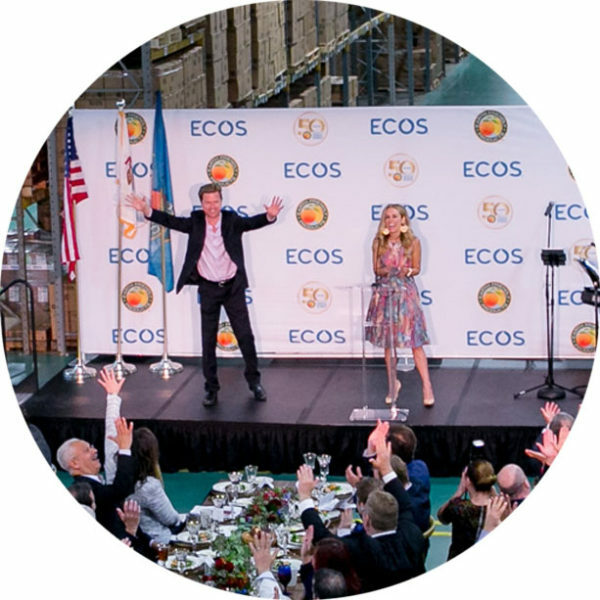 Ron & Lisa Beres, The Healthy Home Dream Team®, are healthy home authorities, Building Biologists, Certified Green Building Professionals, published authors, professional speakers and Telly Award Winning media personalities. Lisa Beres is the author of the children’s book “MY BODY MY HOUSE.” Together, they are co-authors of “Just GREEN It!,” “Learn to Create a Healthy Home!” and “The 9 to 5 Greened: 10 Steps to a Healthy Office with Sally Jessy Raphael.” In addition to our blog, Lisa writes for the Huffington Post, Earth911 and Mind Body Green. The Beres duo have worked with Fortune 500 brands including HSN. They’ve conducted over 30 Nation Television Media Tours across the US in the top 10 markets, promoting brands including: GE, Lowe’s, Honeywell, Dyson + more. The Beres team has executed national satellite media tours, served as spokespeople for nationally recognized brands including 3M Filtrete and conducted National Healthy Home speaking tours across the country for Lowe’s Companies, Inc. and Sanyo North America. The Beres team is professional speakers. They educated southern Californians at Maria Shriver’s Women’s Conference joining A-Listers including: Warren Buffet, Arnold Schwarzenegger, Jennifer Lopez, Bono, and others. They’ve conducted national speaking tours for Sanyo North America and produced healthy home seminars representing Lowe’s Home Improvement Stores (Lowe’s Companies, Inc). They presented at the Autism Conferences of America, Williams Sonoma, The Muse School, Center for Spiritual Living OC and the United States Green Building Council of Los Angeles. They’ve conducted webinars for CGI Group, Inc. The Beres team has emceed ribbon cutting ceremonies and served as keynote speakers for the City of Huntington Beach, California. Lisa served as moderator for the University of California Irvine’s CEO Roundtable. Originally from Boston, I grew up in an amazing small lake town in Arizona. Ron grew up on a lake in a Washington DC suburb and somehow, the divine universe brought us together (ironically, on an ocean, not a lake) in Hermosa Beach, California many years later. 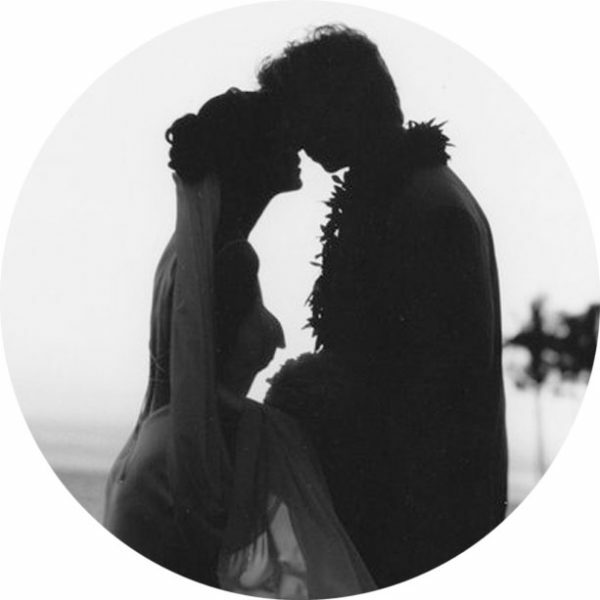 In 2002, we wed at the Hilton Waikoloa Village (dreamy) on the big island of Hawaii (that’s Hawaii, not Oahu).We never thought we’d work together, but my sickness (and my amazing husband’s newly turned passion) helped us launch our first business in 2005, Green Nest LLC; on online ecommerce store offering hundreds of healthy home product solutions. We sold this in 2011 and, well, you know the rest (see above). Oh right. Back to personal. We both love laughing, health, yoga, Pilates, the ocean, sun, entertaining, a glass of (organic) chardonnay, family, friends & movie nights in. Ron loves football, fantasy and a combo of both. As a former interior designer, I get giddy over beautiful design, singer-songwriters and anything creative. We’ve both been vegetarians for over a decade, but took the vegan plunge in 2016 and haven’t looked back. We do a gazillion things to be healthy, but we sooo aren’t perfect – and don’t claim to be. We believe in always doing our best with where we are and what we have. We’ve had our ups. We’ve had downs (and many twists and turns-arounds). At the end of the day, it’s each other, our health and our loved ones that matter…and of course, YOU! Thank you for dropping by and taking the time to get to know us. Now, it’s your turn. Be sure to sign up for our newsletter so we can stay in touch. Welcome to our family – we’re so glad you’re here!